« Where to find caustic soda – around the world? There is nothing easier to make and yet wonderful to enjoy than a milk bath! 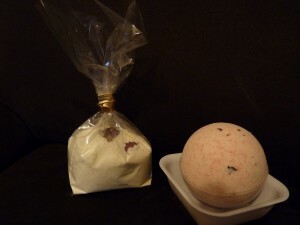 The best part of it is that you can use this milk bath as an ingredient to create a wonderful bath bomb, so you can make 2 products out of one! Mix all the powders thoroughly in a bowl. 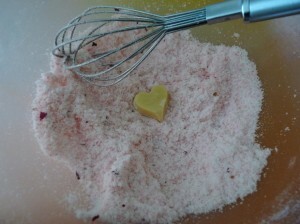 Then stir in the essential oils and at the end gently mix in the dried rose petals. Wrap in a transparent bag. 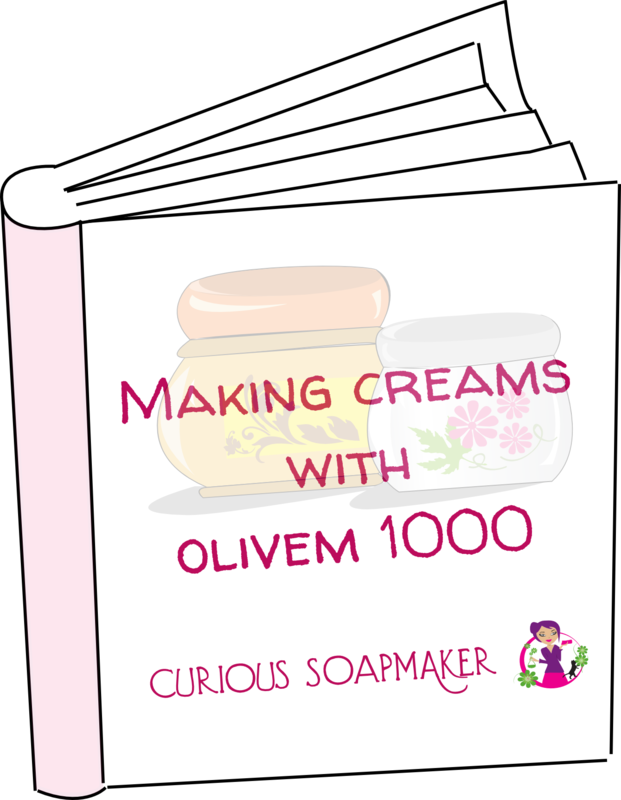 Dissolve two handfuls in a bath full of warm water and soak in! 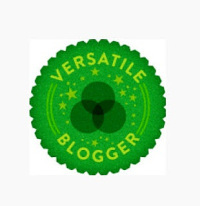 This entry was posted by evik on December 29, 2012 at 23:48, and is filed under bath, cosmetics making. Follow any responses to this post through RSS 2.0.You can leave a response or trackback from your own site. The smell of this Bomb is fantastic. I tried it, but i breaks. Why? I following exactly the recipe. Andrea, there might be different reasons for a bomb to break. Do they break after you make them -after some time, or you do not manage to make it at all? The latter might be because of not enough water or too much water, or because you did not press it firmly enough. If it breaks after some time – I admit I never had this problem, but have read it can be due to increaed humidity in your room. Is Acid Citric and Baking Sodaharmful to our skin?what is the limit of using them on our Skin? Hi Erina, I do not have any information these two ingredients could be harmful to your skin. Both ingredients are often used in our food, although indeed eating is not skin application. In cosmetics both ingredients are used for adjusting pH. In bath bombs when they are put into water, baking soda reacts with citric acid and create carbon dioxide – CO2 (these are the bubbles) and sodium citrate. Sodium citrate is again a harmless ingredient used for example in cosmetics industry for adjusting pH or even for making cheese. It actually makes the water of your bath softer, which is actually better for your skin. Hope this helps.